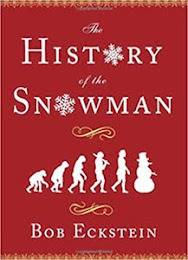 Someone instrumental to recent snowman research has been Rick Goldschmidt, historian and biographer for Rankin Bass (responsible for Frosty and Randolph and other holiday staples). 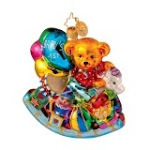 At that above site one can get collectibles from their favorite Christmas specials and other information. 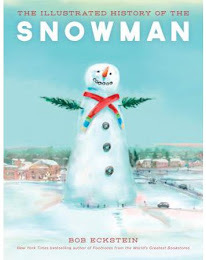 Rick was a big help to The History of the Snowman book's chapter The Hollywood Years and assuring the inclusion of cartoonist great Paul Coker, Jr. whose work everyone knows from Mad magazine and the Frosty specials. Rick is also an accomplished musician and has a band called The Starving Artists. He's also just released a great CD called Rick Goldschmidt Sings with members of the Gin Blossoms. Thanks, Rick for all your help and keep us in touch with future projects.